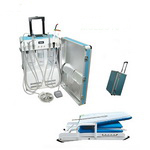 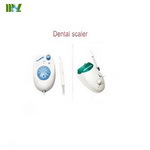 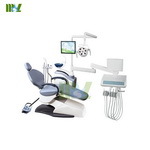 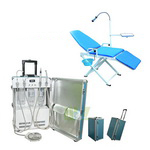 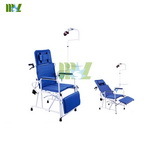 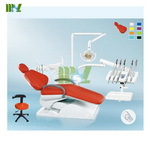 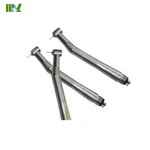 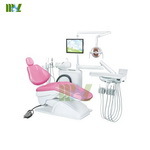 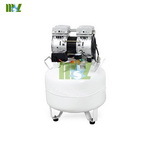 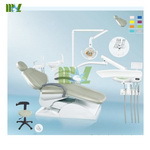 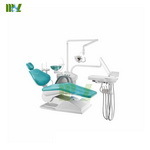 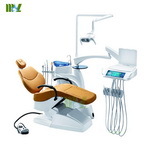 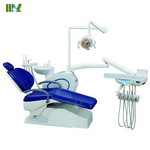 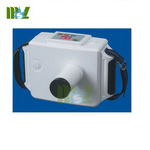 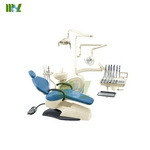 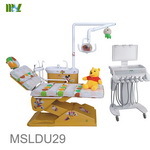 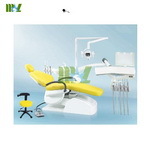 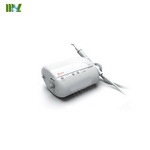 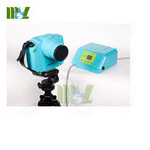 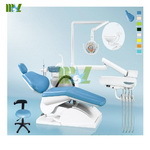 We are specialized in dealing cheap dental equipments such as dental unit, dental x ray unit, dental ultrasonic scaler, steam sterilizer, light cure, apex locater&endo motor, dental handpiece, dental chair, Intra-oral camera and dental air compressor etc. 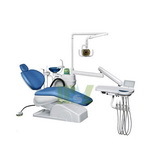 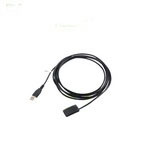 Most of products with CE approved. 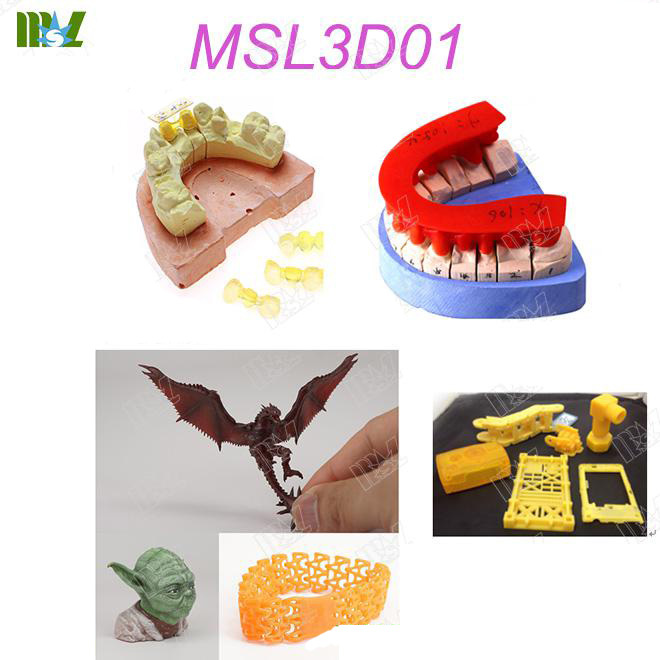 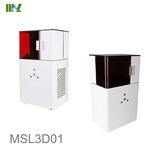 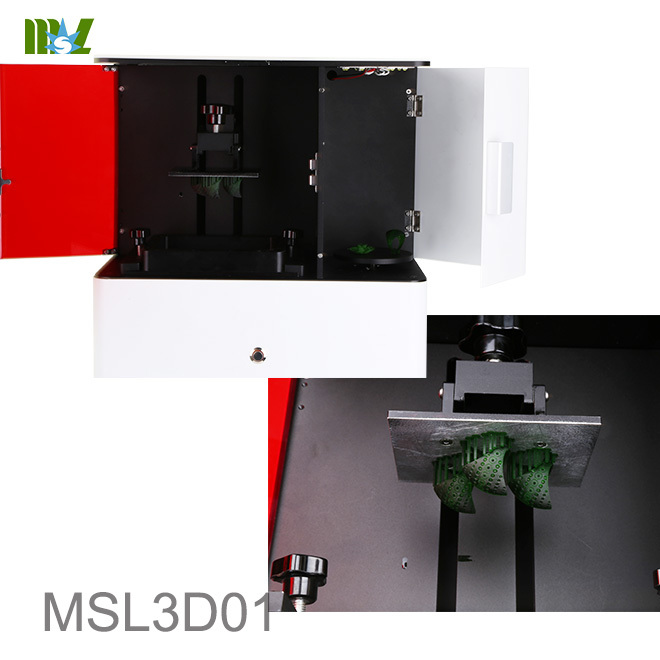 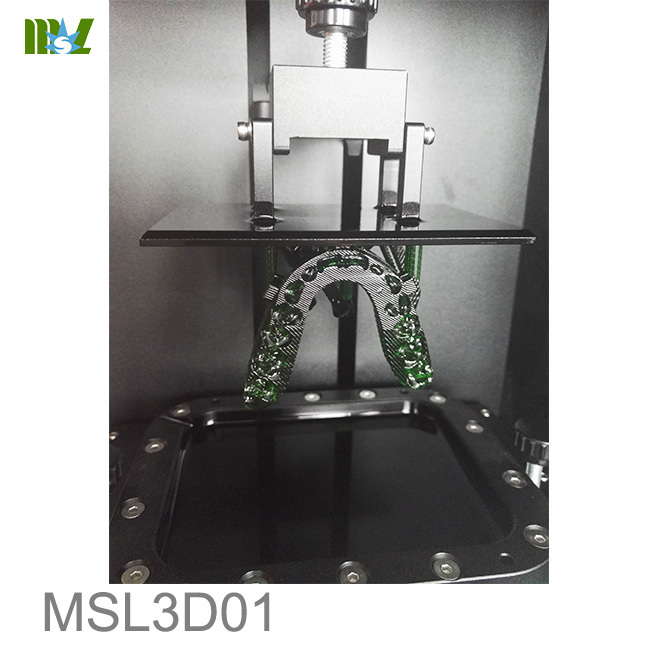 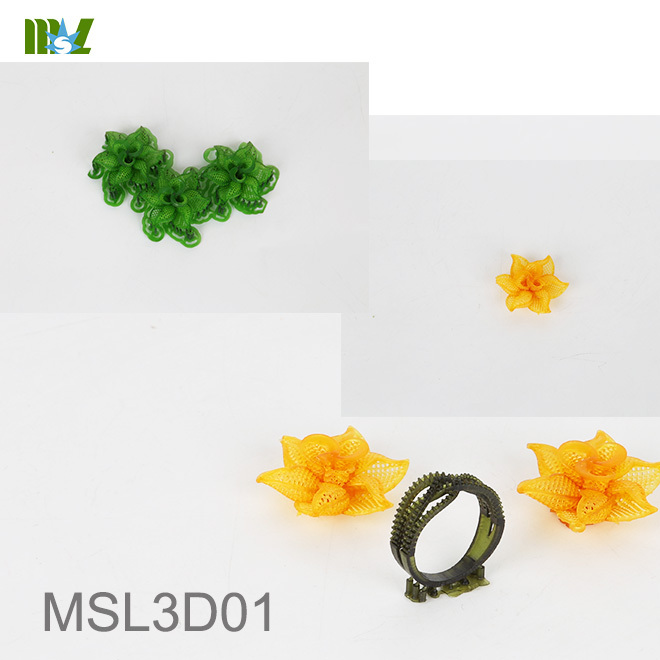 3D printer with DLP surface forming digital light molding technology, a single projection molding for a face, forming speed; industrial grade quality, high print accuracy, can print out the subtleties of the model, the whole version of the same model print accuracy as high, Smooth and delicate surface, with a high degree of quality assurance; simple operation, for precision, small model printing has a greater advantage. 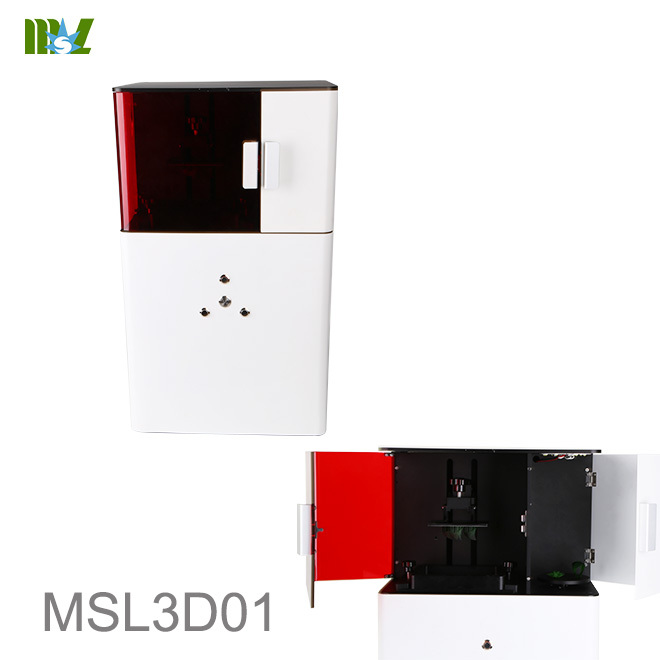 5, user-friendly software interface, print only a simple three steps, easy to learn.